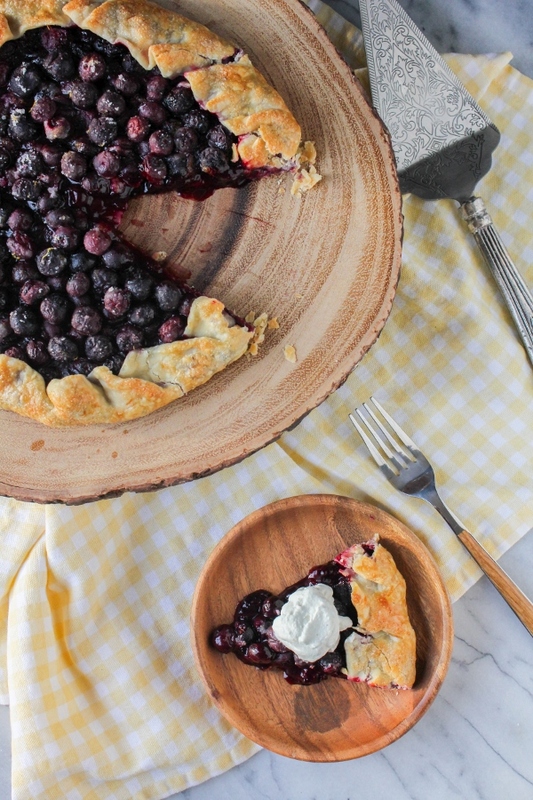 This gorgeous and rustic Blueberry Galette is so simple to make that you can have it on your table in no time! As delicious as it is beautiful, your family will devour it in no time! Happy Monday, friends! I hope you had a fabulous weekend and the sun is shining in your part of the world this morning. Remember last week when I talked about my current obsession with blueberries? And I promised another new recipe was coming your way? Well today is that day! 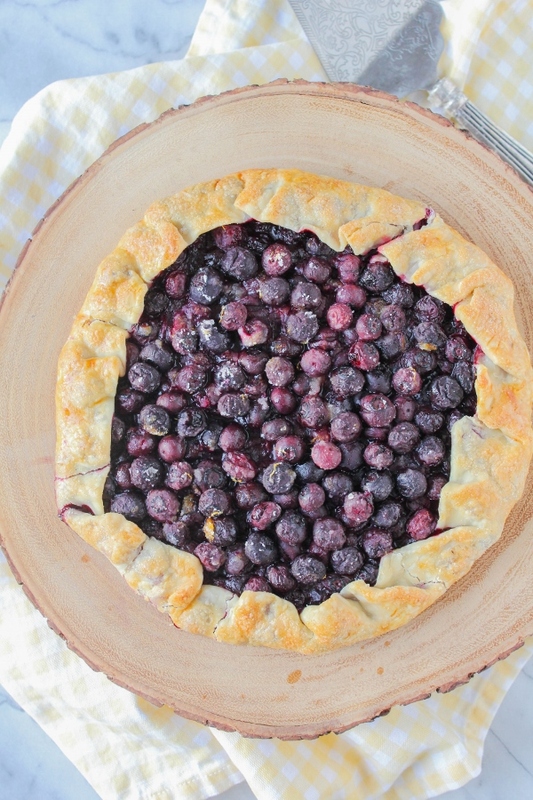 I've been having a blast in my kitchen eating and baking all the blueberries lately, and today I'm sharing this gorgeous Blueberry Galette. A galette is basically a free form pie, baked on a baking sheet rather than in a pie plate. It's very rustic. 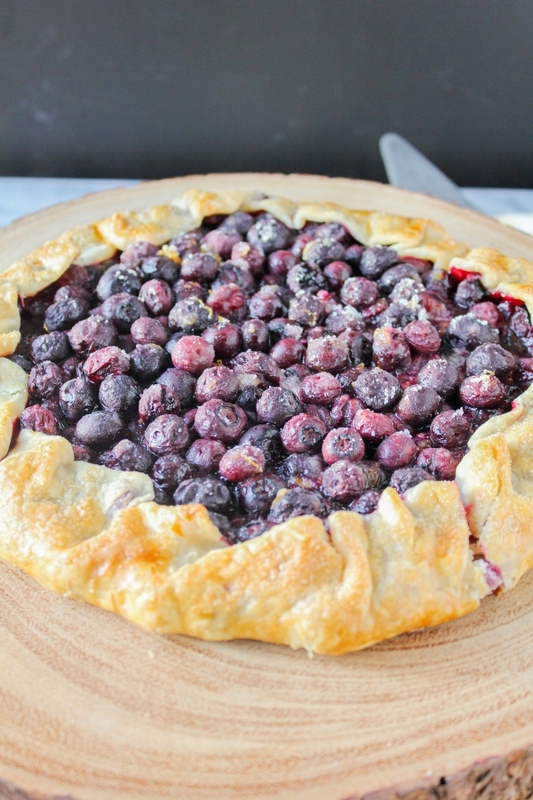 The edges of the dough are folded in and over a little of the blueberries to create a flaky, crispy crust. It couldn't be easier to make, and it looks stunning. It's the perfect dessert for the family but fancy enough for brunch or a spring party. 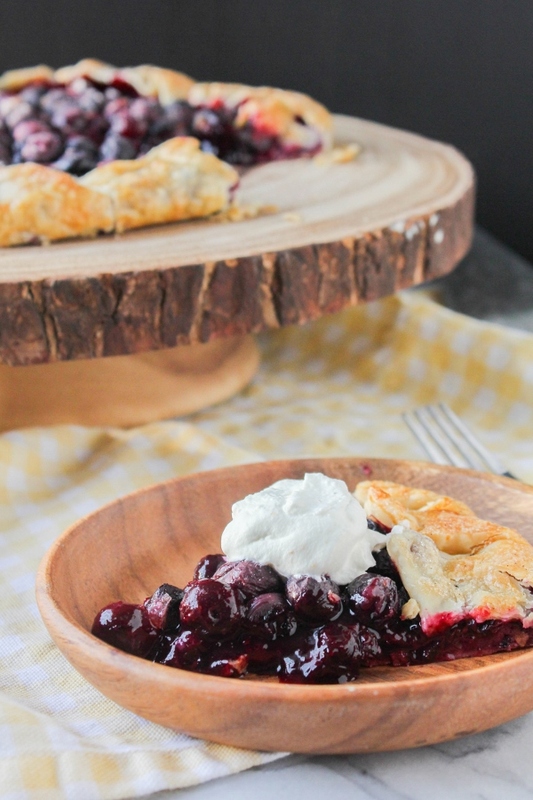 This beautiful dessert was made with my favorite Wish Farms blueberries. They are perfectly sweet and delicious and I simply can't get enough of them. My friends at Wish Farms are having a really fun contest right now in which you could win $250 from Wish Farms, a Blues Berry Farm Artisan Jam Gift Basket, plus a featured recipe on the Wish Farms official online recipe catalog! All you need to do it post a photo of your berry inspired recipe, describe the flavor, and include the hashtag #OhSweetFlavor in your entry! 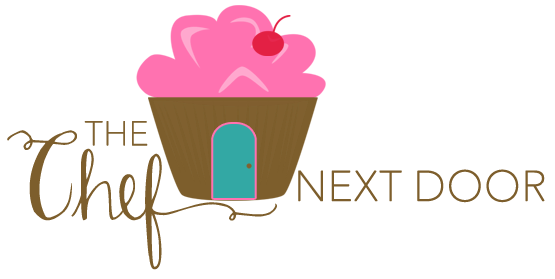 Be sure to enter soon as the top three contestants will be announced May 12, and the winner will be declared on May 15. Click here for more details and to enter! Preheat the oven to 350 degrees. Line a baking sheet with parchment paper or a silicone mat and set aside. Allow the pie crust to sit at room temperature while the oven is heating up. 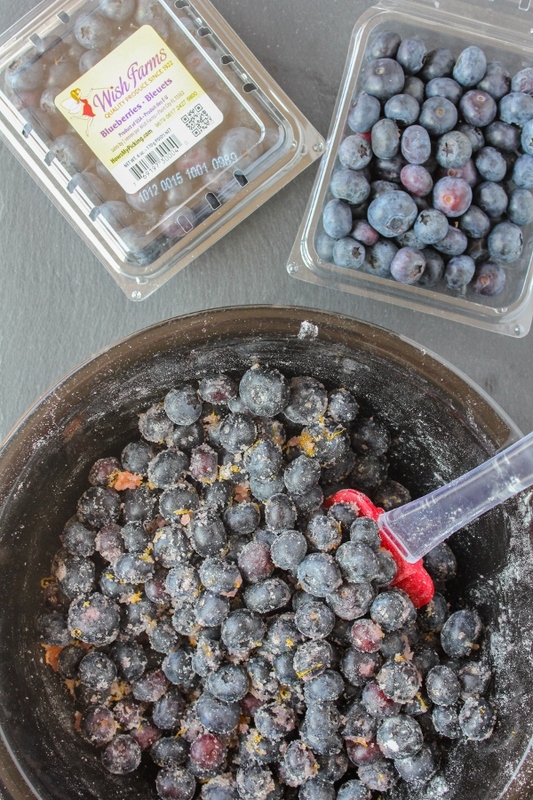 Place the blueberries in a large bowl and gently toss with the 1/3 cup of sugar. Add the orange zest and juice, flour, and salt and and stir until everything is evenly mixed. Unroll the dough onto the prepared baking sheet. Pile the blueberry mixture in the center of the dough. Fold the edges of the dough inward over some of the fruit to create a crust about 2 inches wide, pleating the dough as you go. Using a pastry brush, brush the dough evenly with the beaten egg. Sprinkle the remaining two tablespoons of sugar directly on the dough and the fruit. Bake until the crust is golden brown, about 50-55 minutes. Transfer to a wire rack and let cool. When the galette is cool enough to handle, transfer it to a serving plate or platter. Cut it into eight slices and serve with a dollop of whipped cream, if desired.